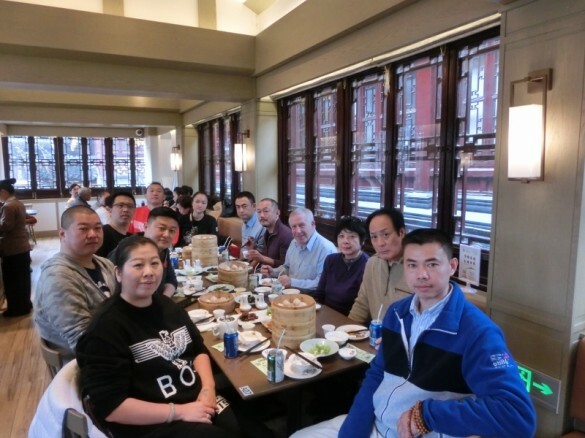 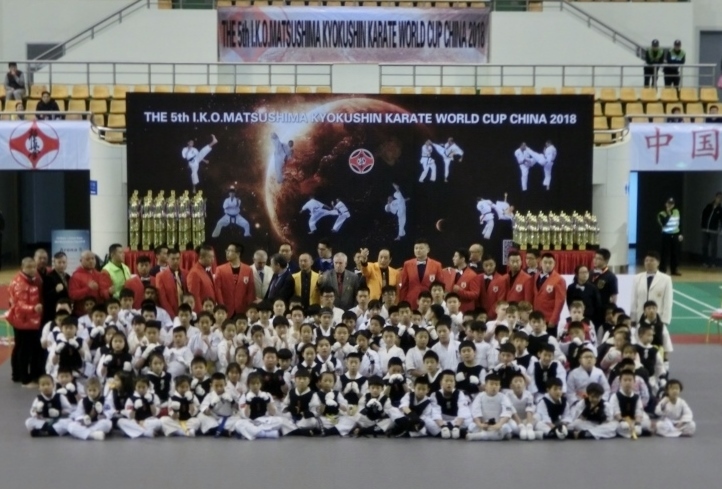 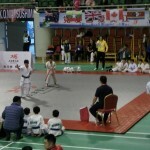 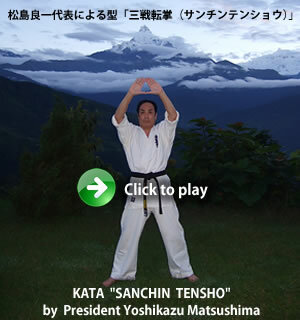 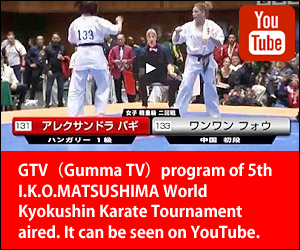 Children’s China Open IKO Matsushima Cup 2018 was held on 17th Nov.2018. 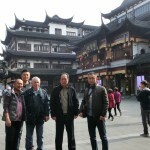 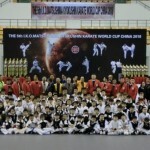 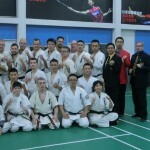 It’s was held at the same time with 5th World Cup in China. 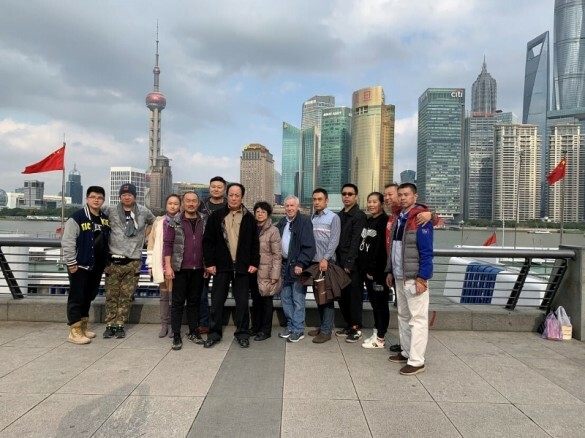 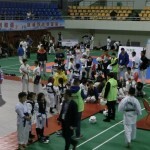 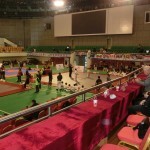 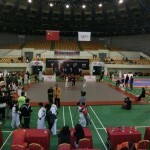 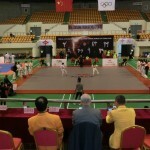 The events were held at Suzhou Citizen Gymnasium. 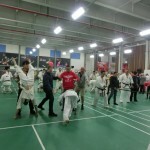 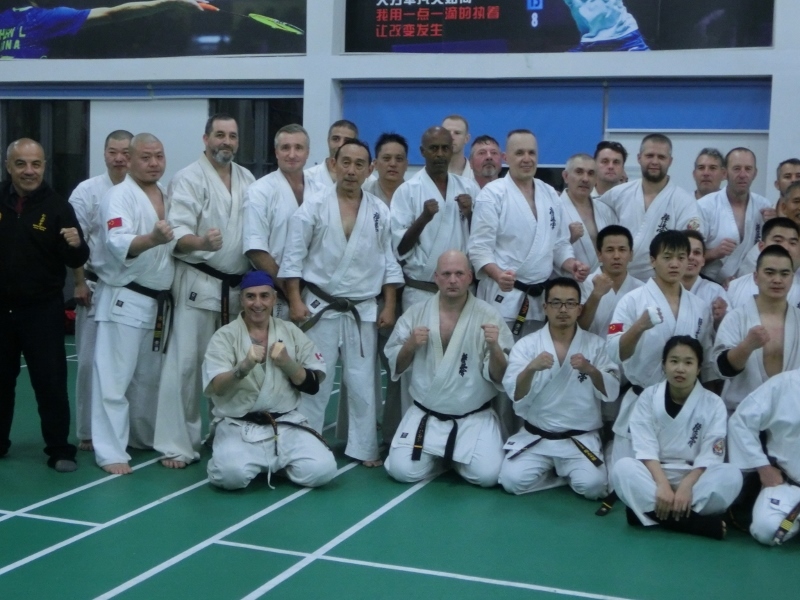 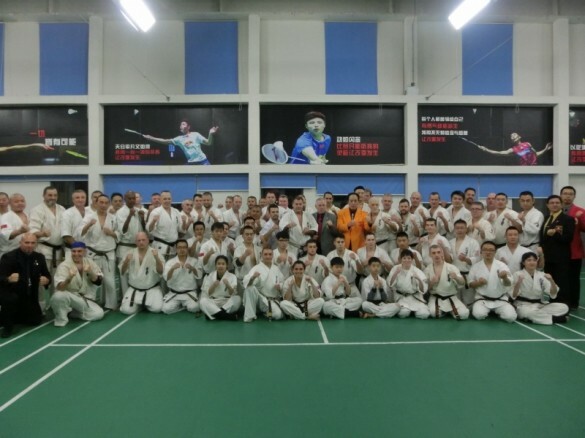 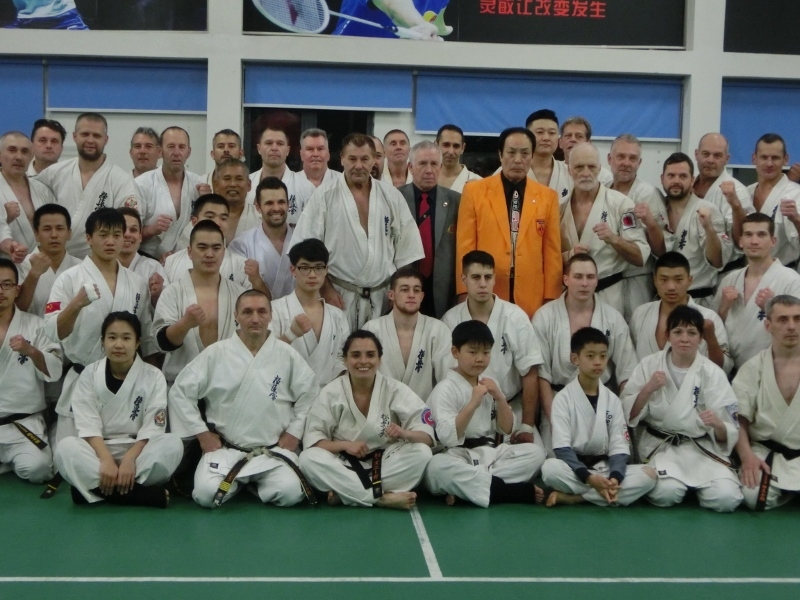 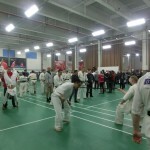 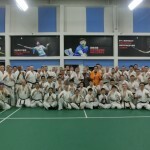 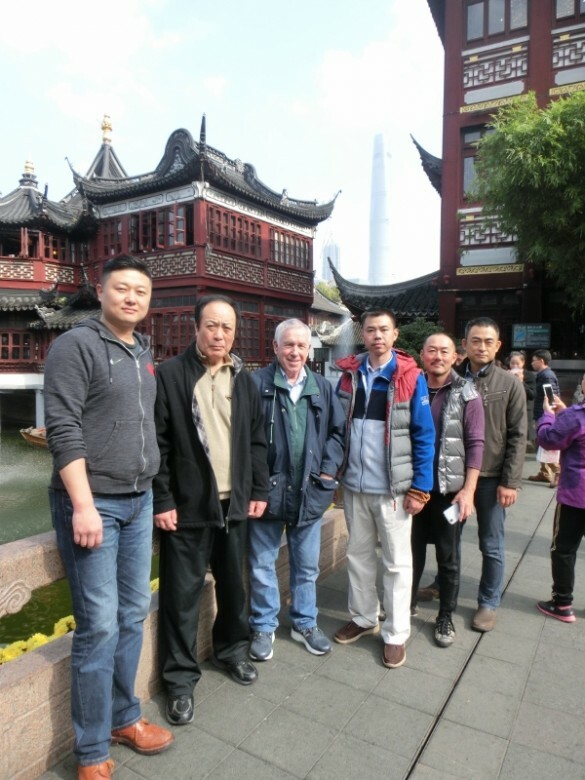 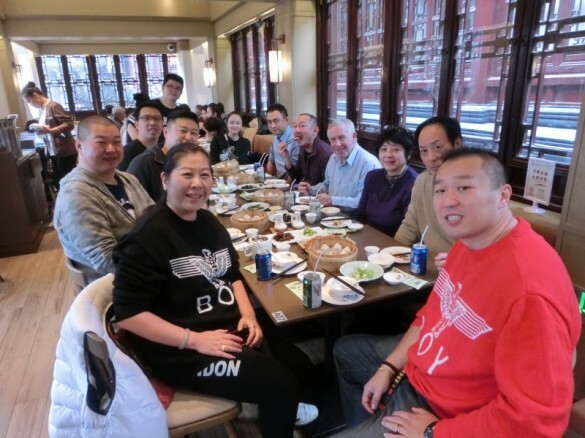 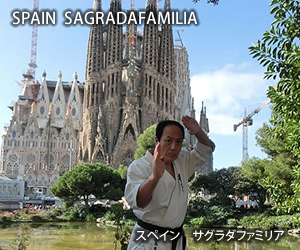 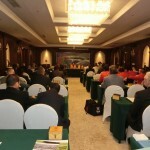 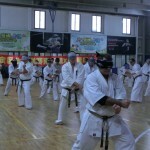 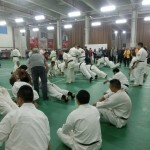 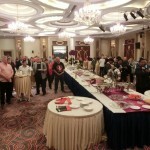 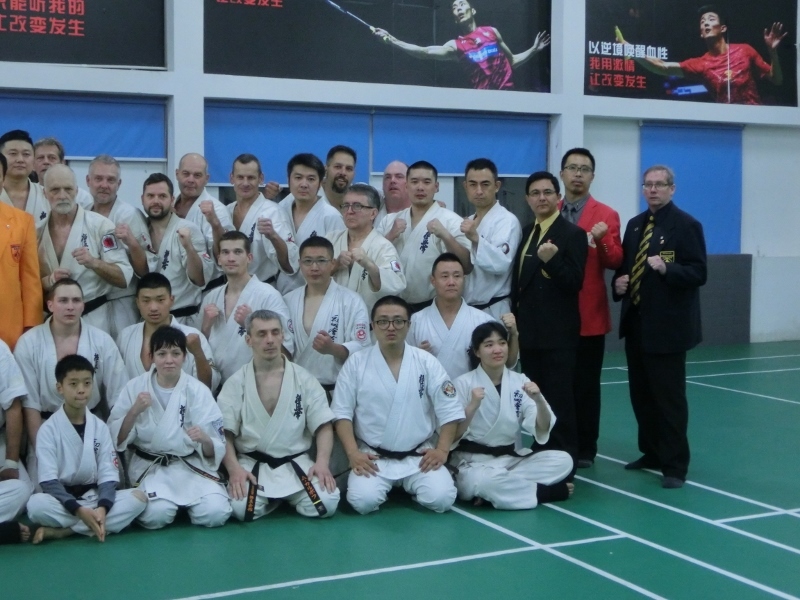 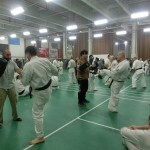 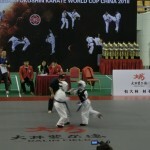 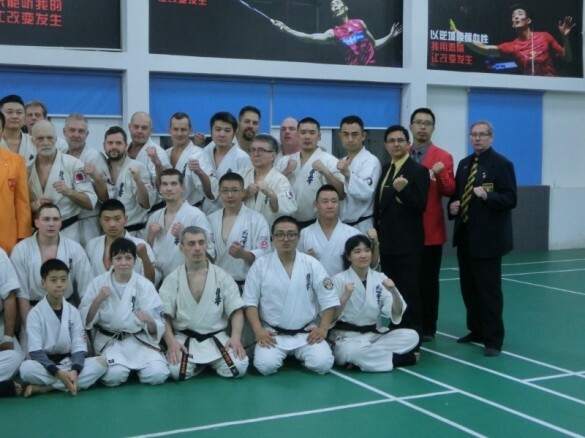 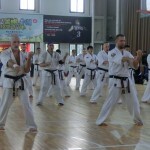 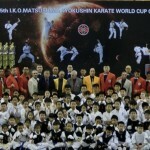 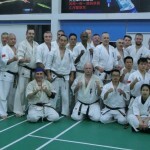 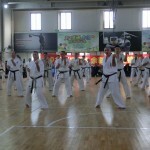 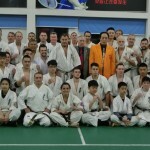 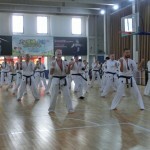 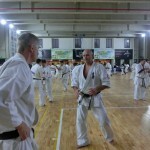 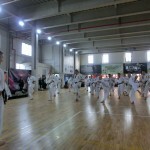 During events Referee & Judge seminar,International Meeting and Dan grading test were held. 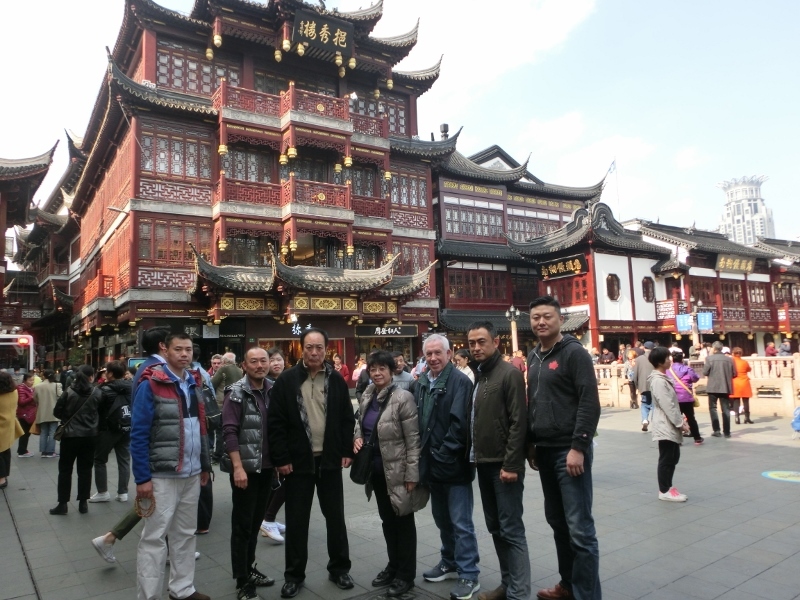 After World Cup we visited Shanghai Yuyuan which was built in the 16th Centry.We ate with relish Xiaolongbao(Dumplings).After walking 20 minutes arrived at reverside in Pudong.The skyscrapers rose in Pudong,and made an appeal modern development of China.